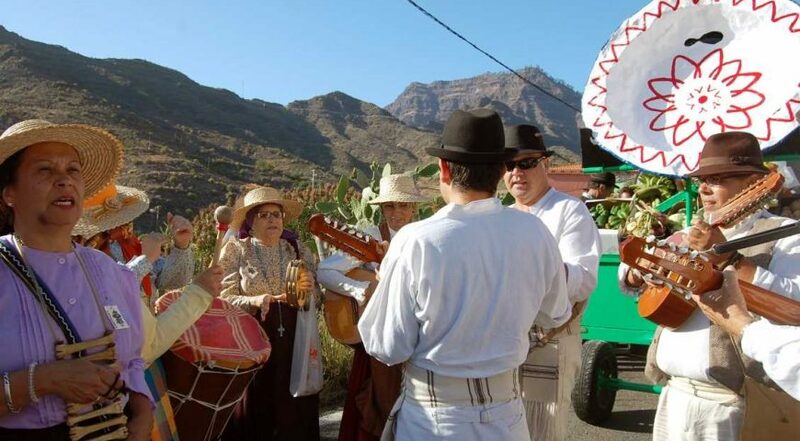 “Romerias” are a tradition that is cultivated with lots of fun and enthusiasm! 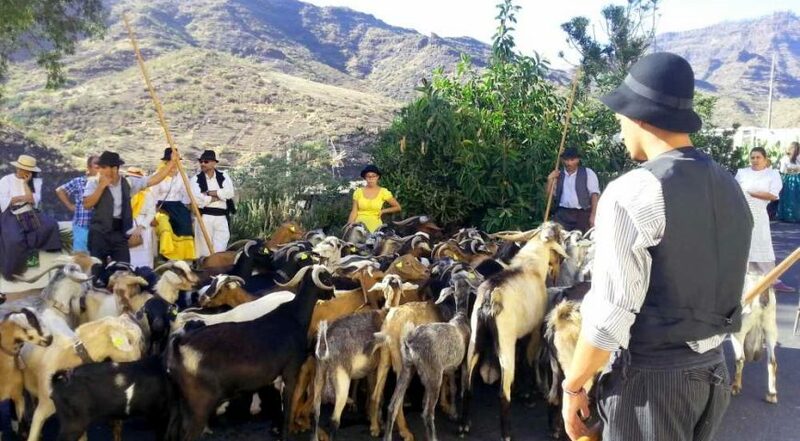 They actually are pilgrimages with a religious background in honor of the patrons or saints. 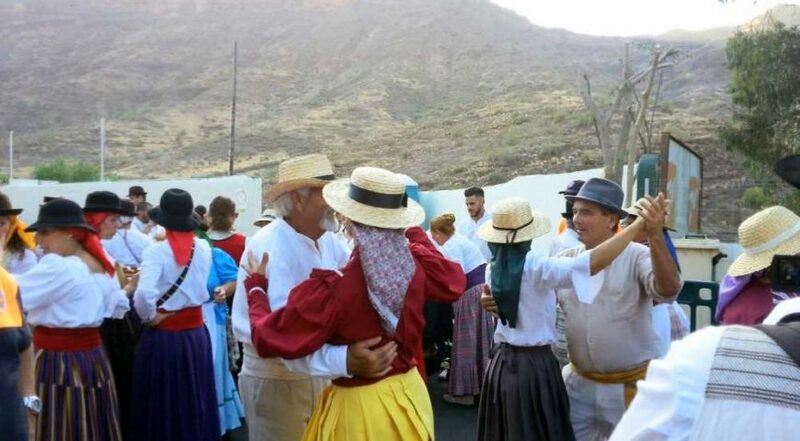 In the fun-loving Canaries, however, “Romerias” have adopted a folk festival character. The ceremonies are usually opened in a traditional manner with a Catholic mass at the local church. Right afterwards the procession in honor of the patron saint starts. 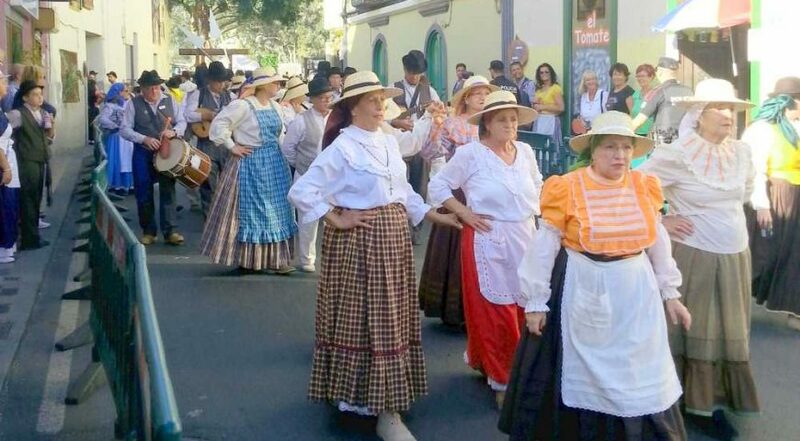 Whether it’s on top of decorated wagons, walking or on horses backs the colorful troop of locals in traditional costumes makes their way through the village streets. streets. 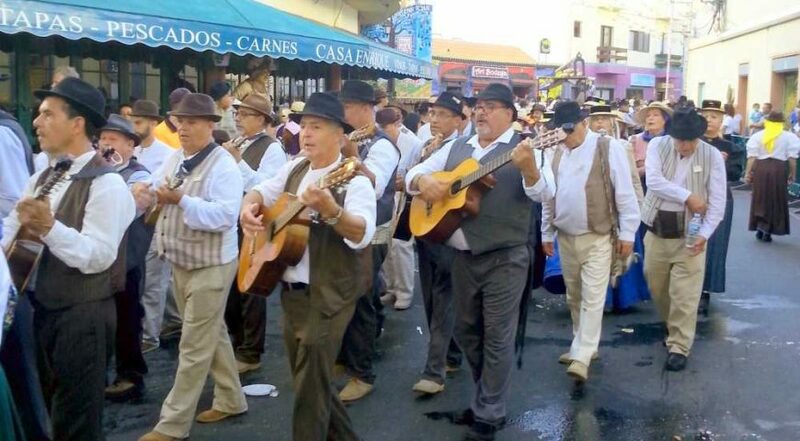 The procession is accompanied by numerous groups of musicians. 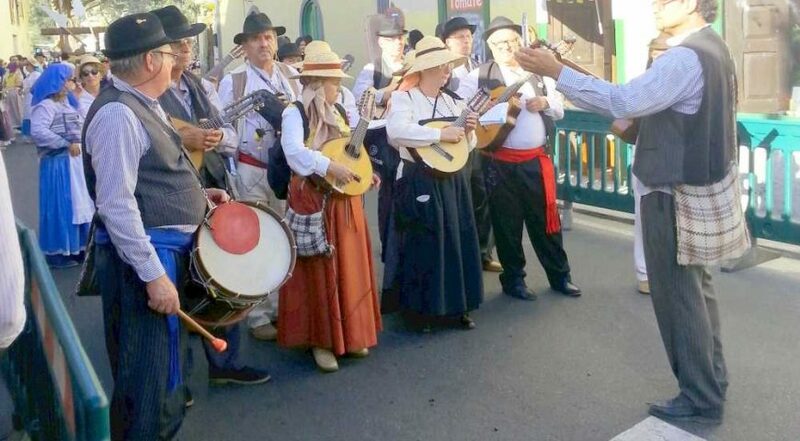 They are always in tune with the sounds and songs of Canarian folk music. Music is sung and danced in the streets, even long after the procession ended, until late into the night. 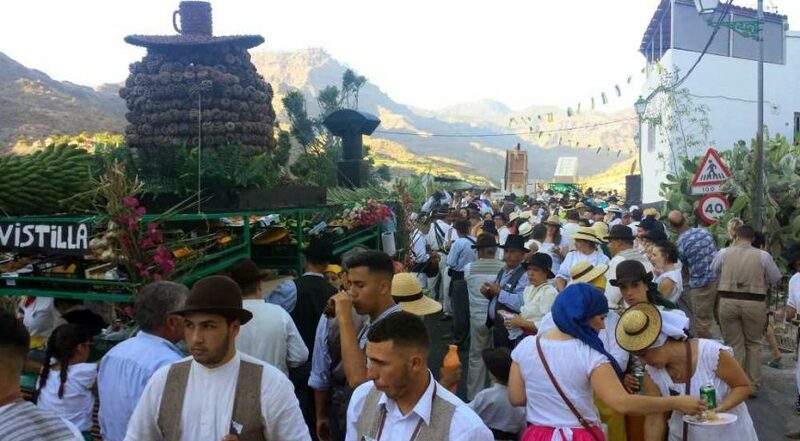 A great atmosphere – this is the pure canarian spirit! Saturday, 20. 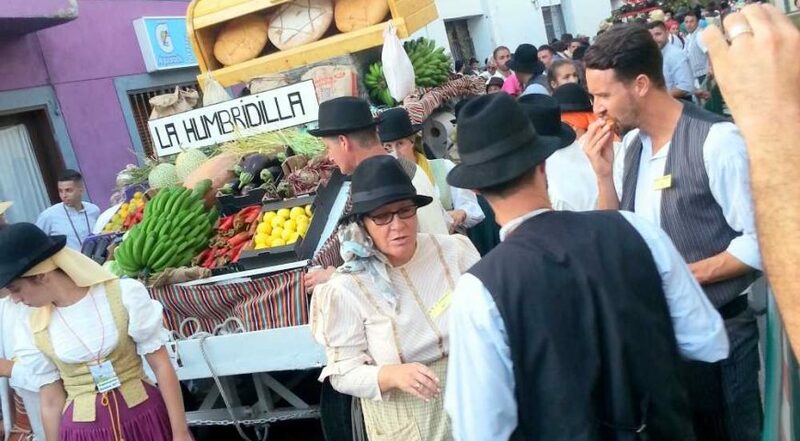 April: Romería Ofrenda de Nuestra Sra. 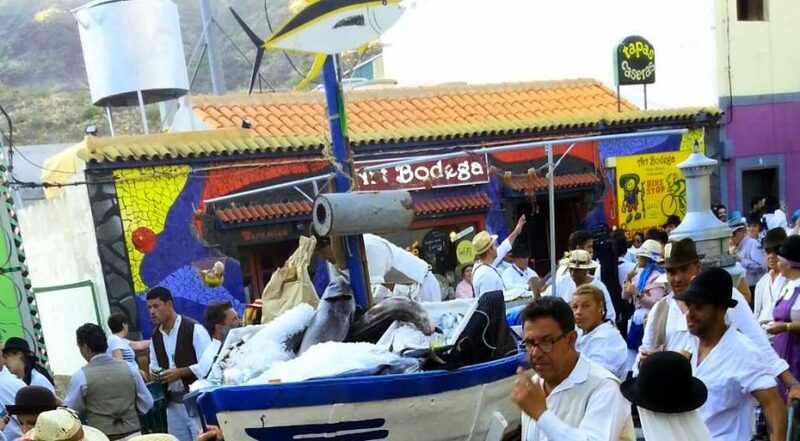 del Camino de Fátima, Lomo los Frailes de Las Palmas de G.C. Saturday, 25. May: Romería de San Fernando. 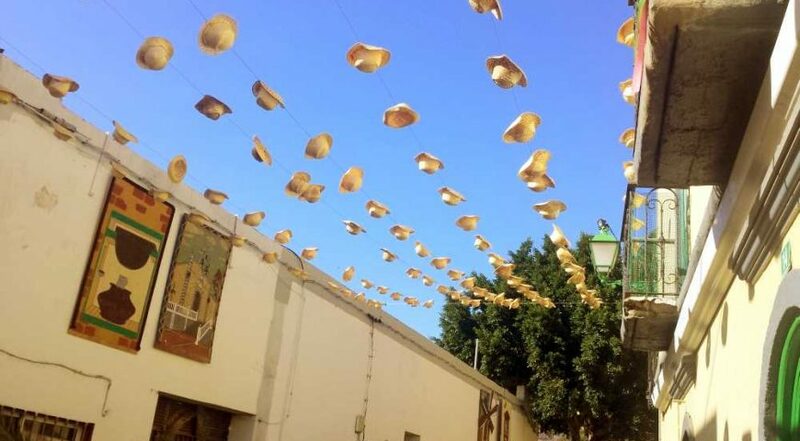 Maspalomas, San Bartolomé de Tirajana. Thanks for the description! I really love your indispensable resource! It is a pity I won;t be able to participate... Thanks for the submission! Thanks for the description! I really love your indispensable resource! It is a pity I won;t be able to participate… Thanks for the submission! 5 Tips to Make Packing Suitcases Easier!